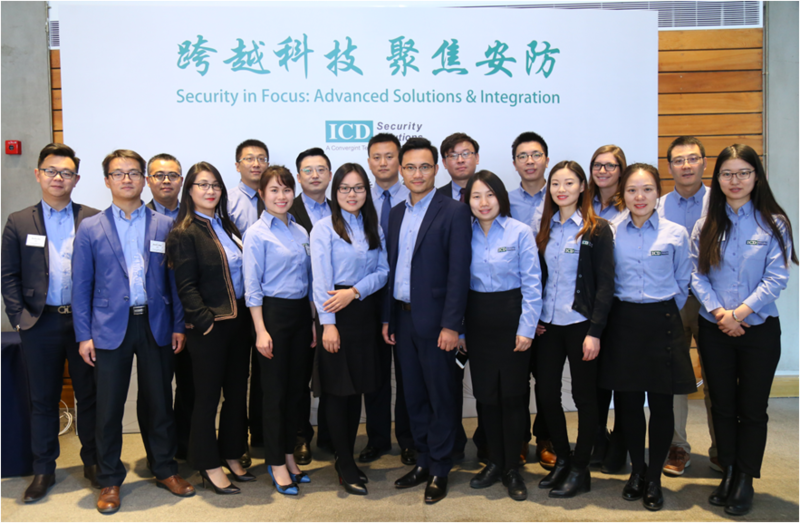 On Friday 17 November, over 40 security professionals in Beijing gathered for ICD’s latest industry event, an afternoon seminar to discuss advanced security solutions and industry trends. 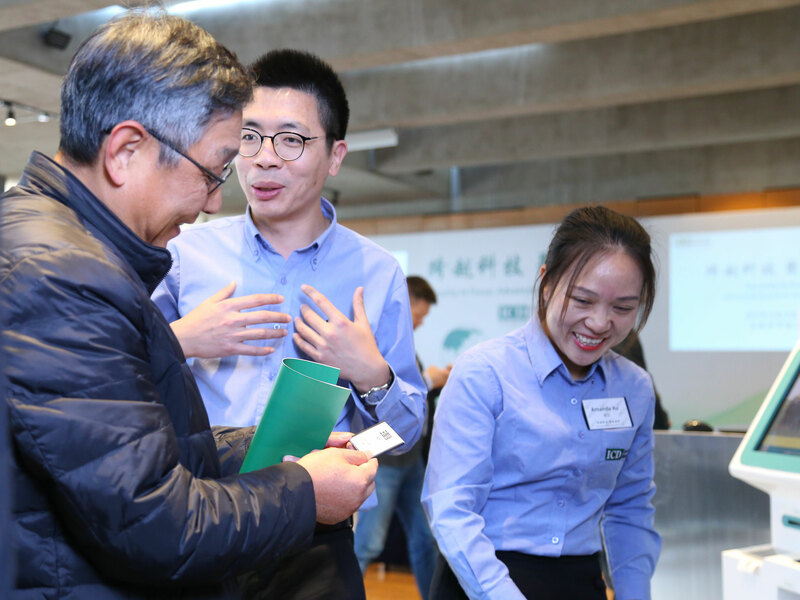 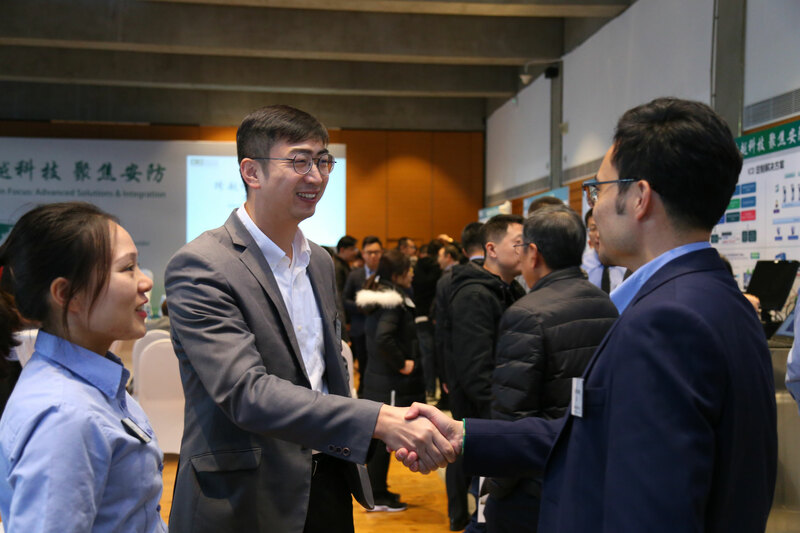 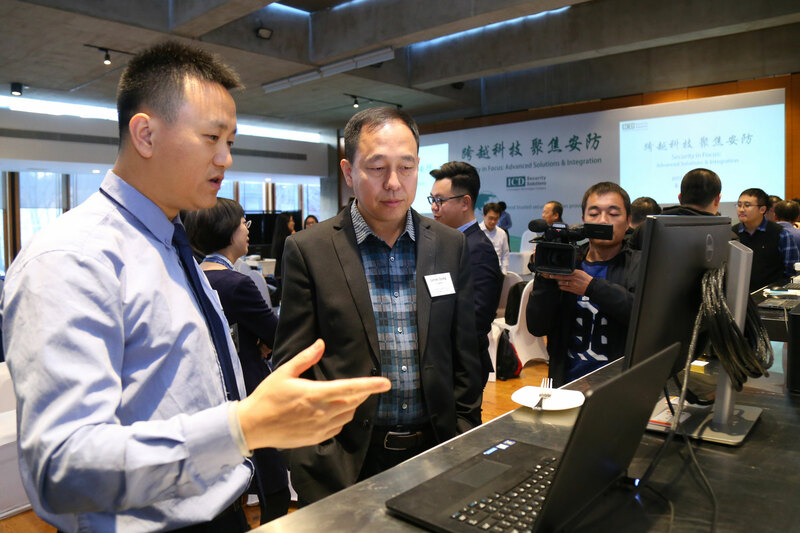 The event was attended by professionals from a range of industries and backgrounds as well as representatives from the Beijing Security and Protection Industry Association and the China Security Industry Development Association. 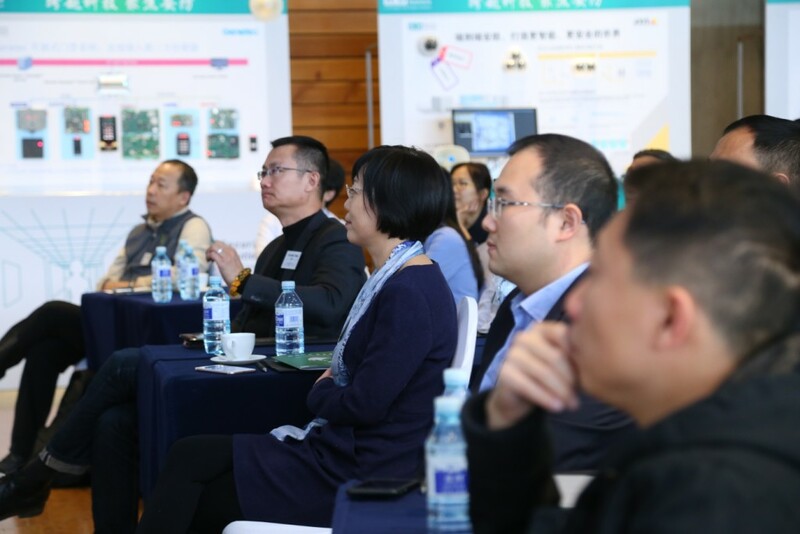 The afternoon session featured presentations about new cutting-edge solutions and why end users should practice proactive security management, plus tech demos from our technology partners and ICD’s Advanced Solutions team. 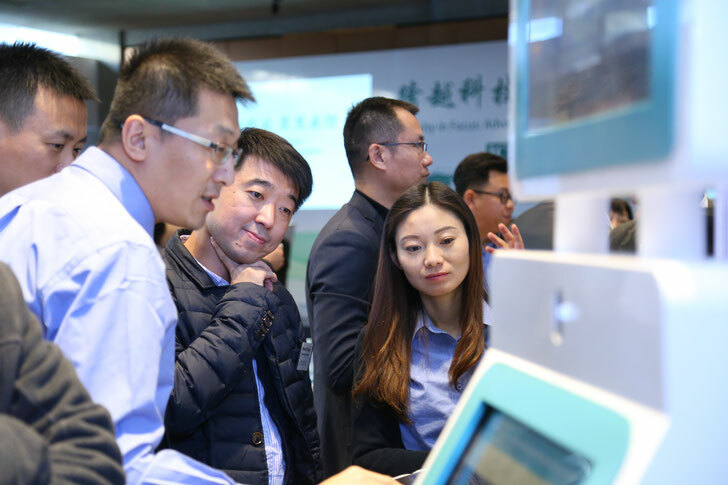 New technologies introduced included facial recognition access control, key management solutions, multiple mustering systems, smart office solutions and mobile identity verification solutions. 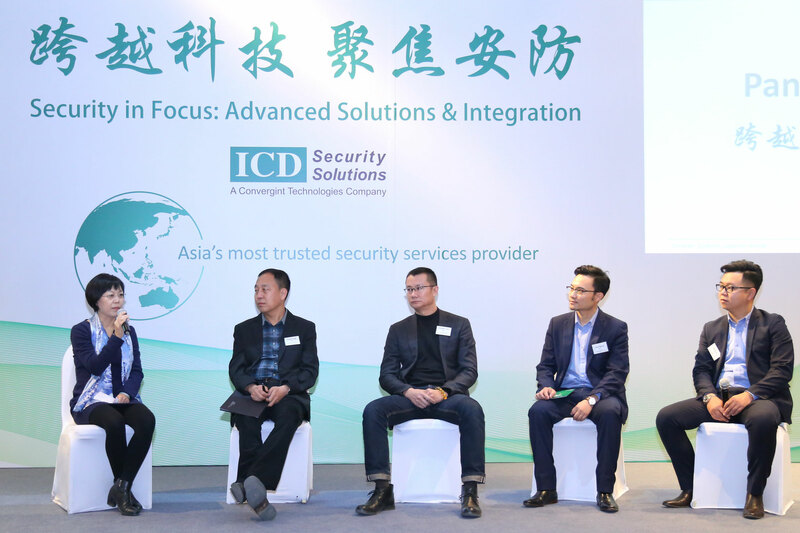 There was also a panel discussion with five security professionals, including the Vice President of the China Security Industry Development Association, end users and ICD’s CEO Tony Wang. 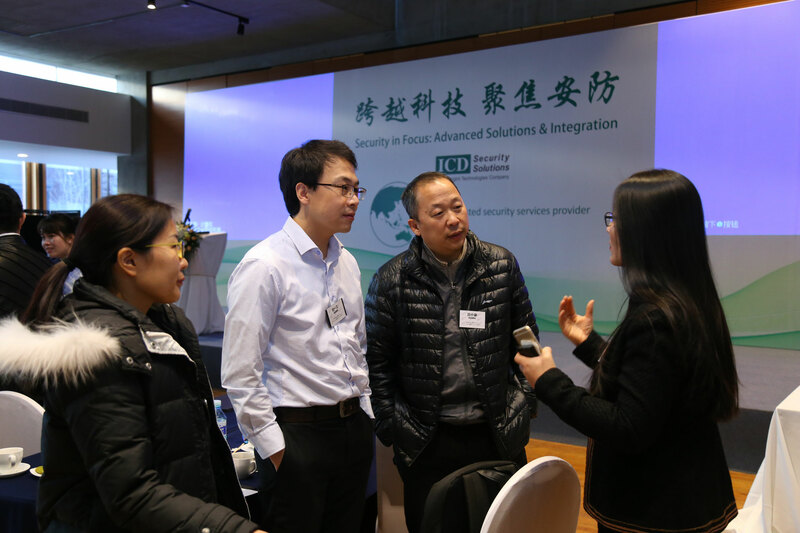 Together they shared opinions about the use of new technology in the security industry and discussed past experiences adopting advanced solutions and technologies. 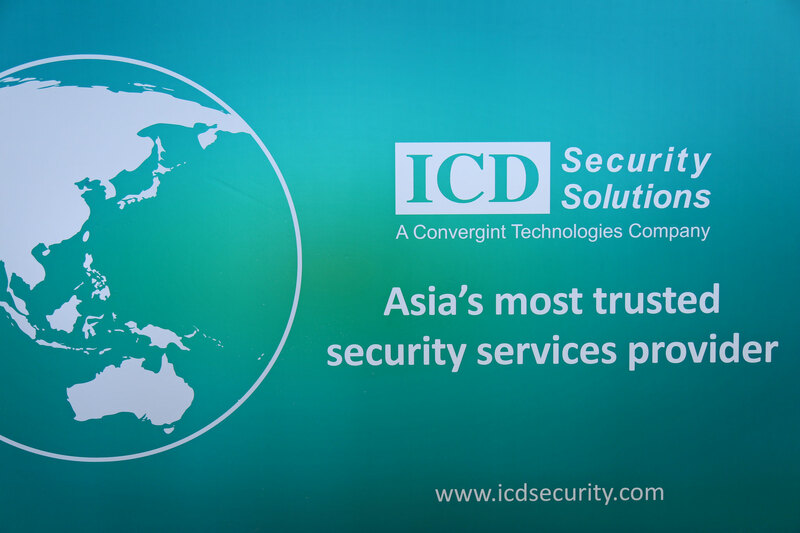 As a leading security service provider in APAC, at ICD we not only see it as our responsibility to assist our clients secure their facilities and solve pressing security issues, but we also understand the importance of providing a platform for industry professionals to learn about new solutions, discuss industry trends and maintain a dialogue about best practices and current risks and challenges. 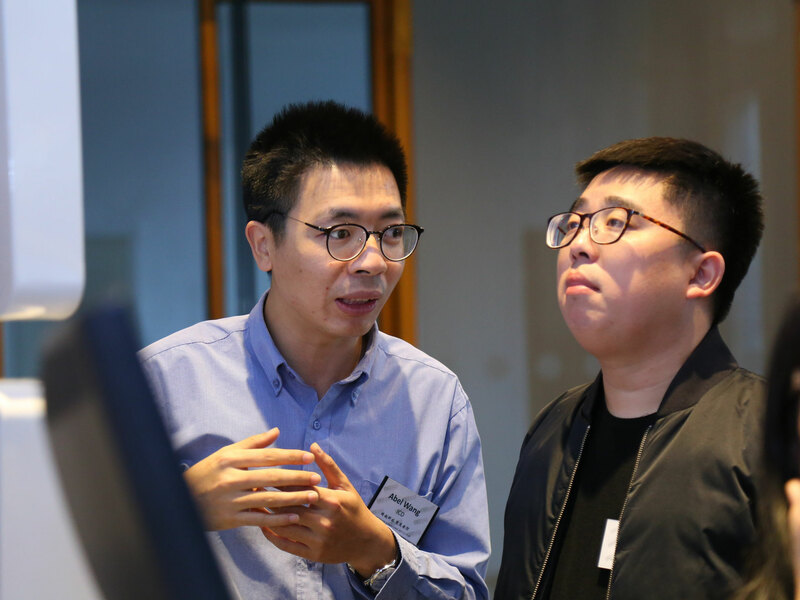 It is for this reason that we hold regular events to bring together professionals with varying and diverse industry experience to share, engage, analyze and network. 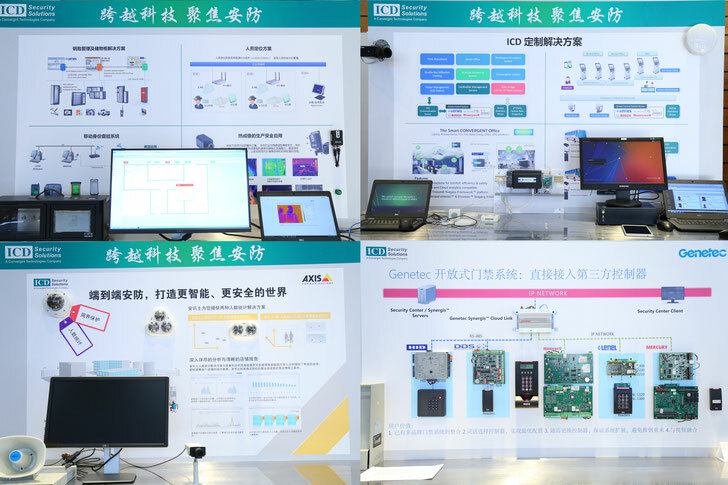 “At ICD we are much more than a security systems integrator; we offer end-to-end security services, from security consulting and project implementation to maintenance services and onsite security professionals. 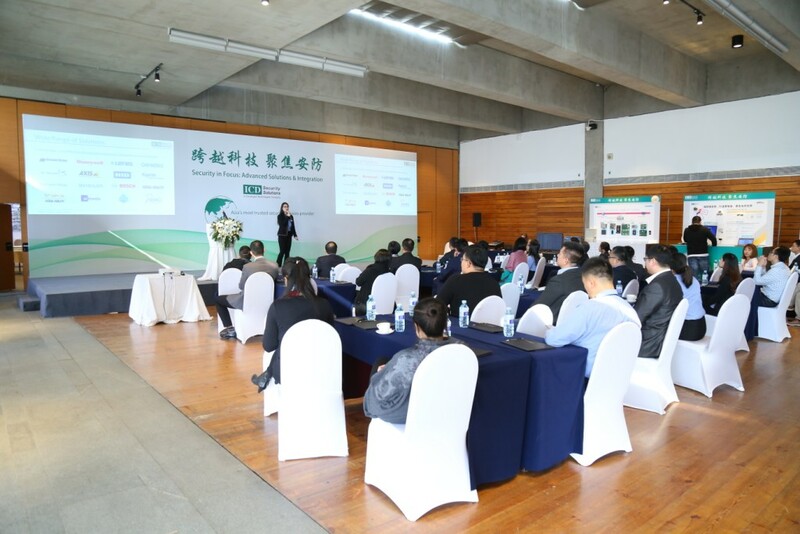 It is our goal to be our customers’ best and most trusted service provider in APAC. 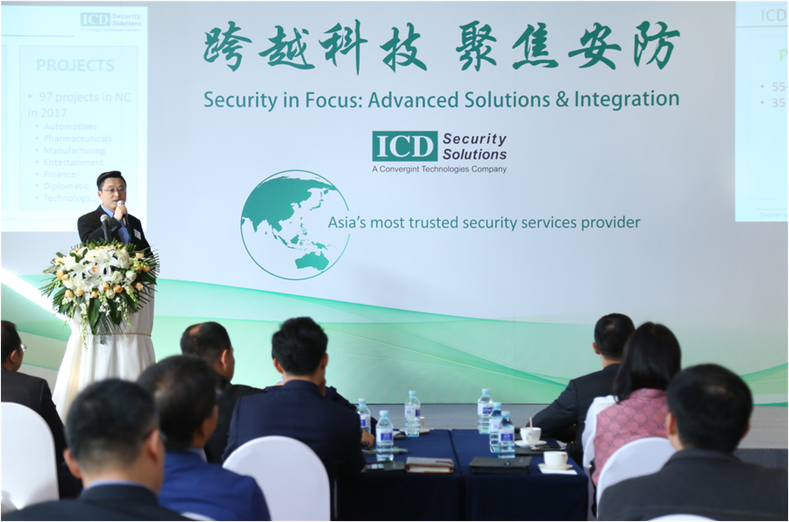 "It is therefore essential for us to follow the industry trends to find the best-in-class new technologies and provide innovative customized solutions to meet our clients’ specific security needs and challenges,” shares Tony Wang, CEO, ICD Security Solutions. 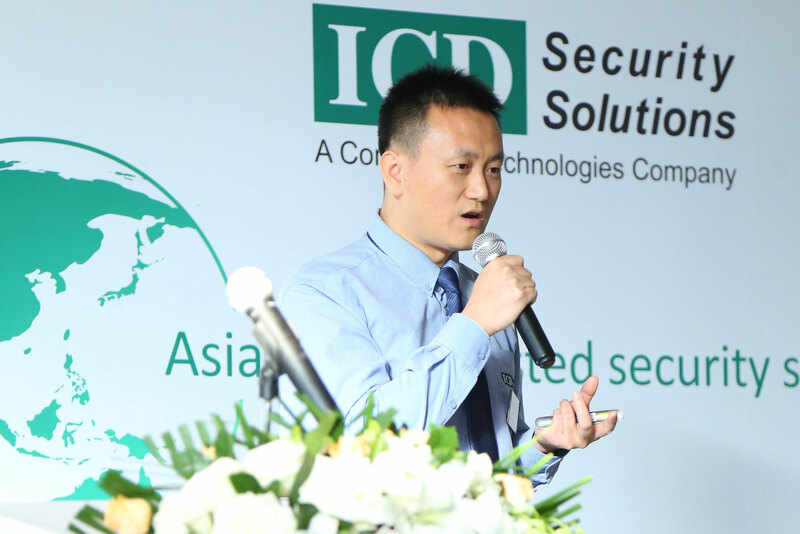 As Ricky Du, ICD’s Director of Strategic Accounts & Services, discussed in his presentation, we must encourage and practice proactive security management to better deal with security threats and incidents. 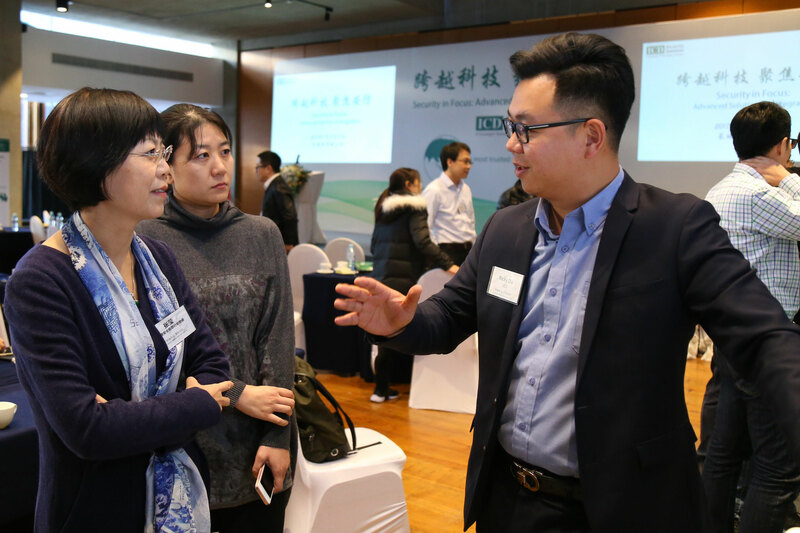 Such opportunities for industry discussion as this event help us and our clients do just that. 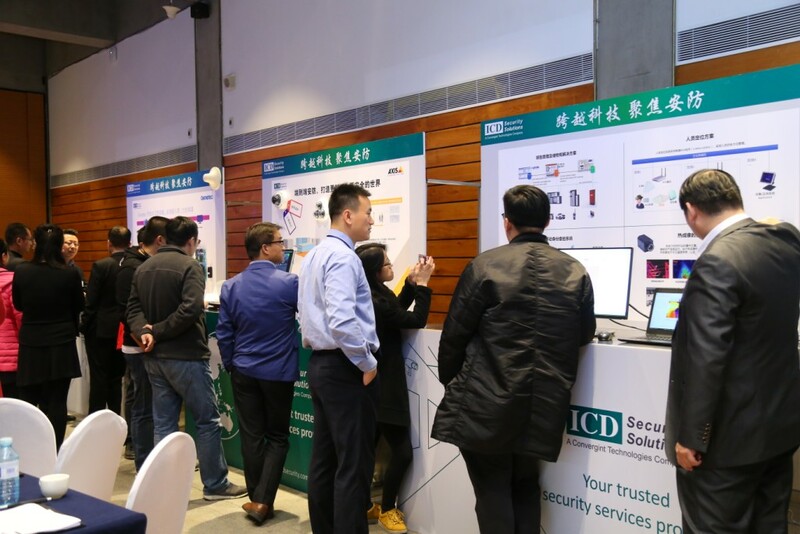 For information about specific topics covers or to find out about upcoming ICD events in your region, get in touch with us as marketing@icdsecurity.com.